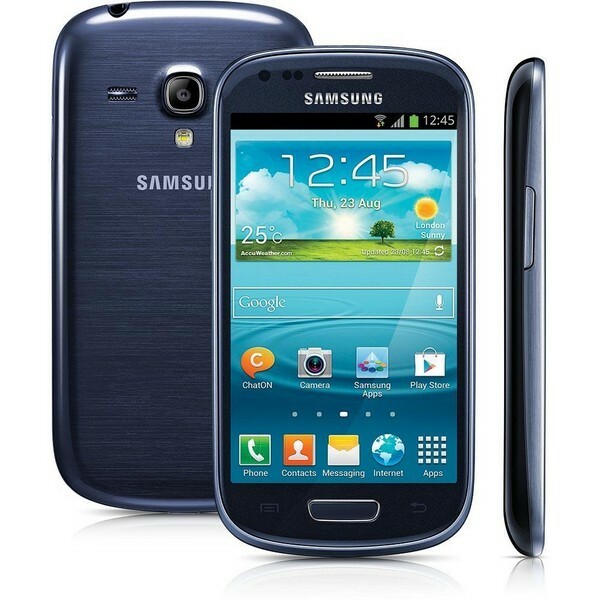 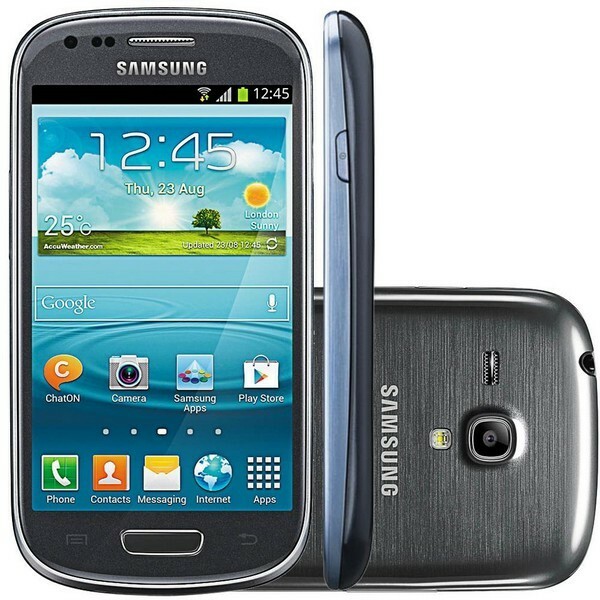 Samsung I8200 Galaxy S3 mini VE is an android smartphone. 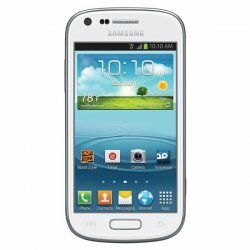 It comes with great camera resolution as well as great features. 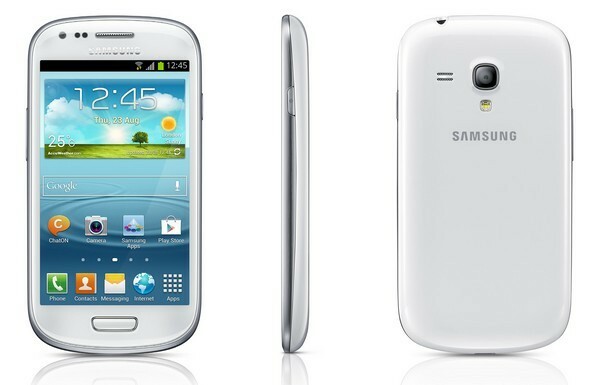 It is available in bold colors. 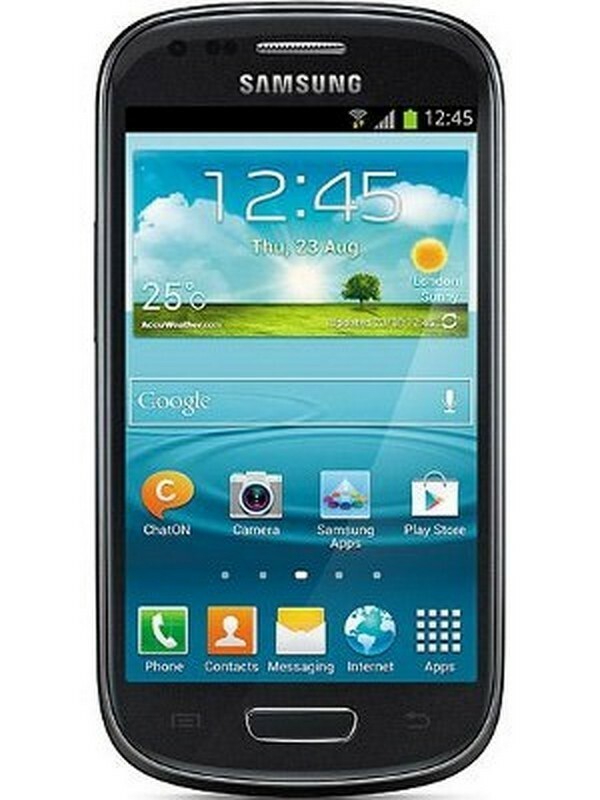 This smartphone is best for everyone.